With New Balance featuring Xander Bogaerts in their very recent 3000v3 custom launch, we were shocked to see Bogaerts wearing adidas cleats. It turns out that it wasn’t just a trial run—Bogey is officially “Team Three Stripes,” and he’s wearing the Afterburner 4 cleat that has gained a ton of traction in the Big Leagues. 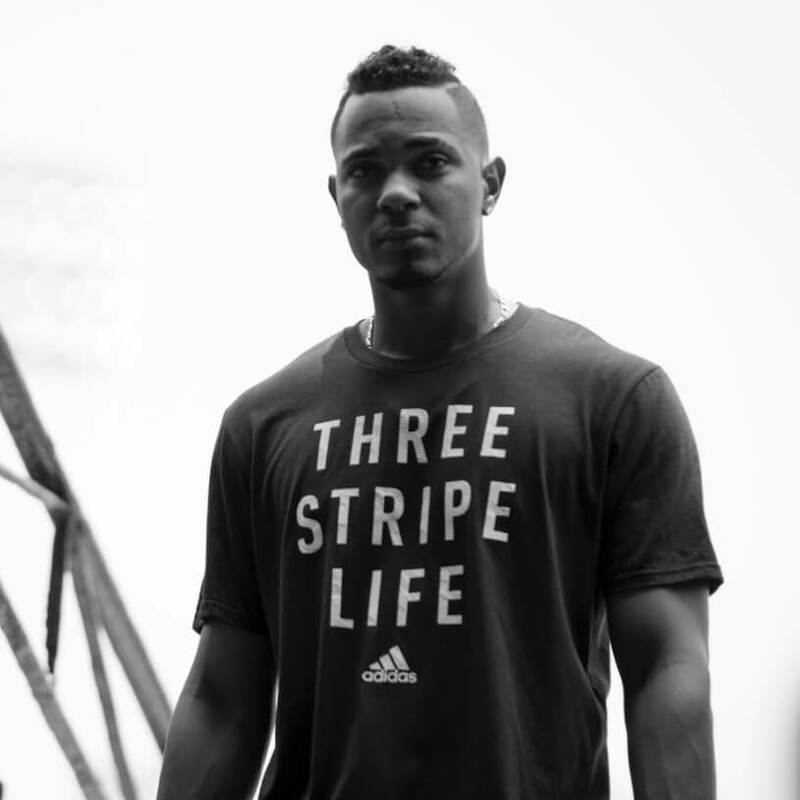 It’ll be cool to see what the adidas design team can do with Bogaerts, who obviously has one of the best unis in baseball and really gives them a lot to work with. Currently, his home Afterburner 4 cleats are customs, but you can get Bogaerts away Afterburners, pictured, at the link. 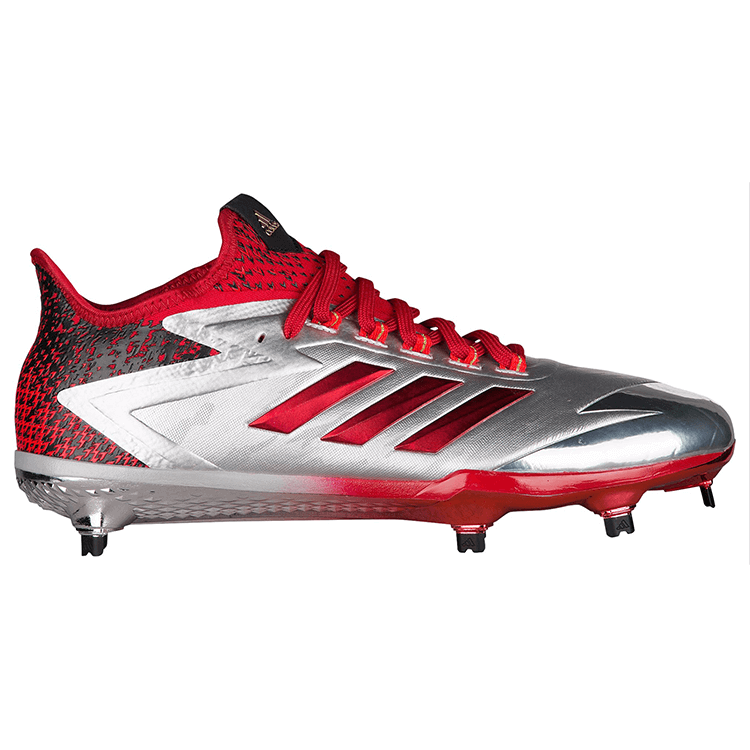 Categories: Gear, Cleats, Boston Red Sox, Xander Bogaerts, Shortstop.